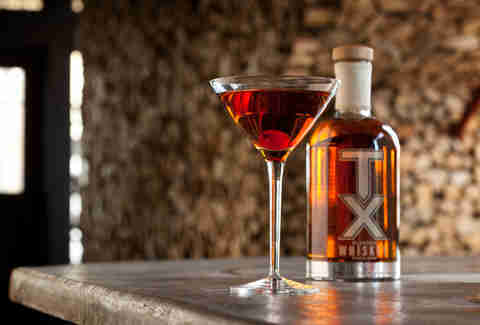 Are you ready for North Texas's first whiskey? 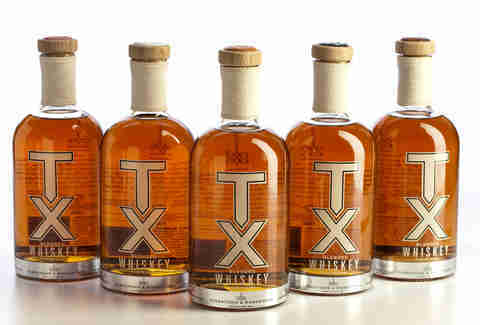 Ambling onto shelves this week: boutique brown liquor from Firestone and Robertson, an impressive Fort Worth distillery started when a couple of guys who became friends through their kids discovered a mutual desire to make stuff their kids aren't allowed to try. 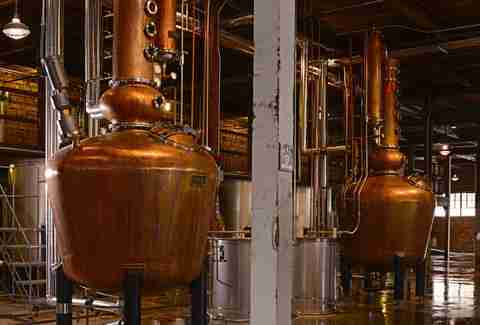 They've renovated a huge Prohibition-era warehouse to give it a "sense of place and prominence", installing a pair of 500gal Vendome copper pot stills to instantly make them "one of the five largest craft distillers in the country". 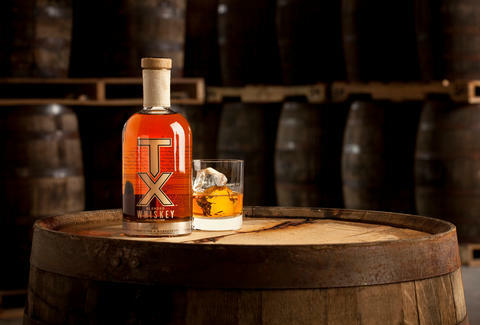 TX Blended Whiskey: Releasing this week, it's been aged in both old and new oak barrels, lending a nose of vanilla bean and pear, and a palate of honey butter, banana, caramel, and coffee, the result of a careful selection of whiskeys that complement each other nicely instead of passive-aggressively saying things like "No, I think it's great that you're full-bodied"
Starting in a couple weeks, they'll run weekend tours where you can see the process first-hand and taste the blend -- just go easy, or you'll be running all over with no sense of place and exaggerating your prominence.